When pores are blocked breakouts occur and prevent the maximized amount of cell regeneration. Cell regeneration and renewal is the key to healthy youthful skin. When cells are regenerating, the result is clean glowing skin as well as an even skin tone. 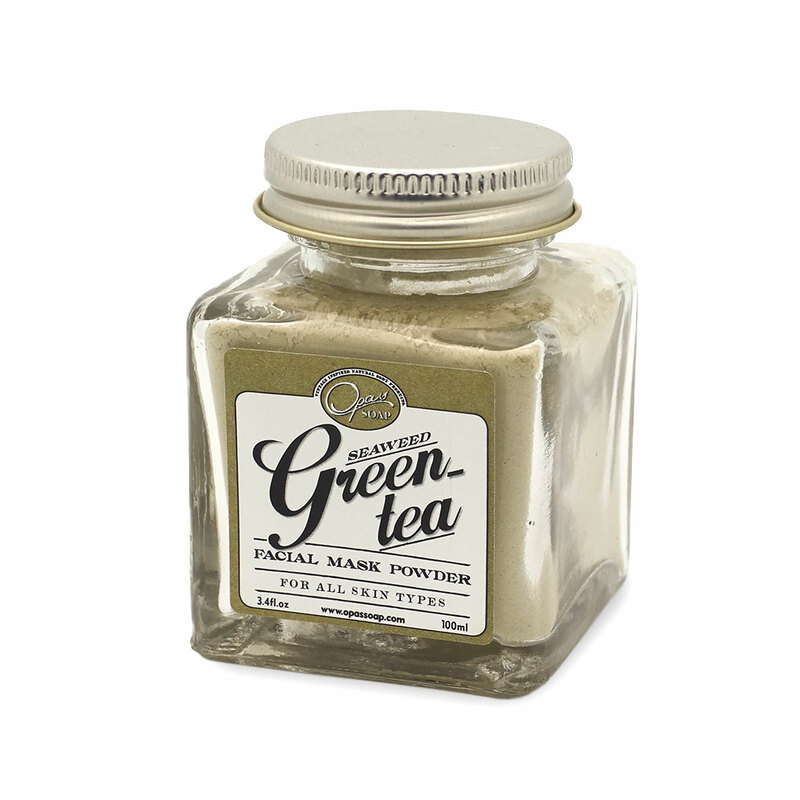 Green Tea Facial Mask is designed to cleanse, reduce inflammation, improve skin condition, revitalize, renew skin cells, add more youthful appearance, help balance skin pH, detoxify, and reduce acne. 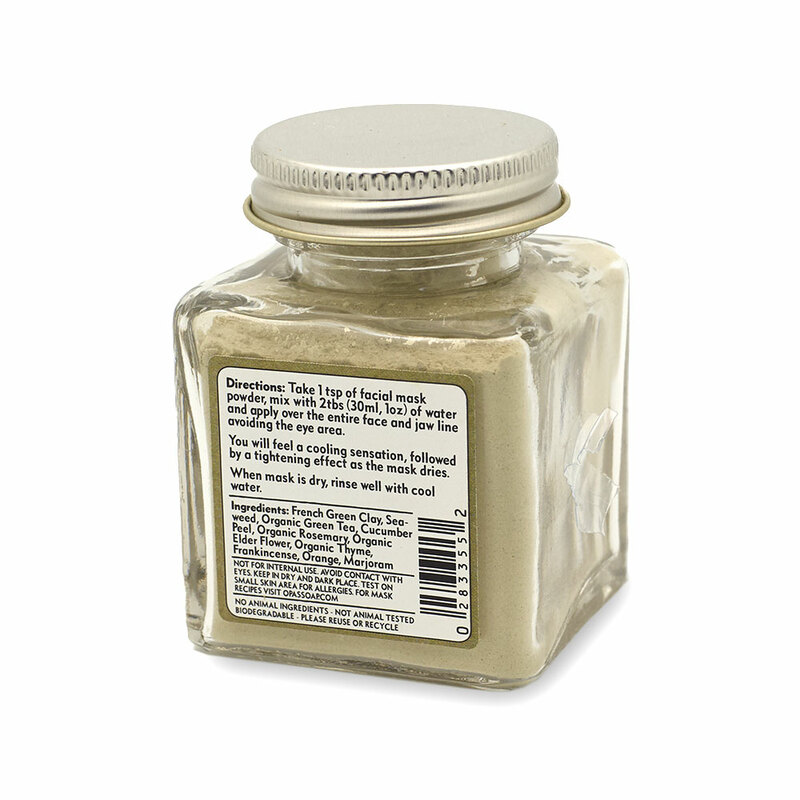 Frankincense has been known for its amazing healing properties. Frankincense is a tonic for the skin and is said to rejuvenate mature and aging skin. This mask leaves skin feeling soft and clean. Use weekly as an anti-aging regimen. Green Tea is filled with antioxidants, can offer to slow down aging, can reduce sun damage by quenching free-radicals, and can protect one against skin cancer. Cucumber Peel is very cooling, softens skin, reduces inflammation, contains silica helpful for connective tissues and collagen production. Seaweed has the ability to moisturize and repair the skin. Most seaweed contain 60 trace minerals and are rich in antioxidants. Seaweed is full of selenium, beta-carotene, combats skin irritation, has inflammatory properties, can aid in acne care killing bacterial infected breakouts, and promote circulation. I love using this mask! 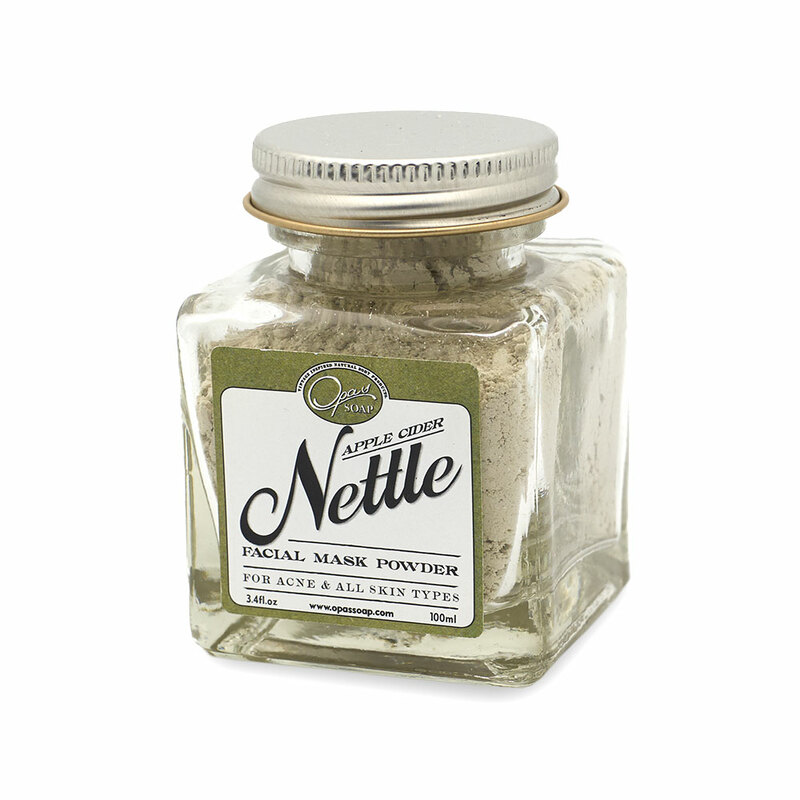 It smells wonderful, and my skin feels super rejuvenated in minutes! A great relaxing mask experience. Highly recommend it. 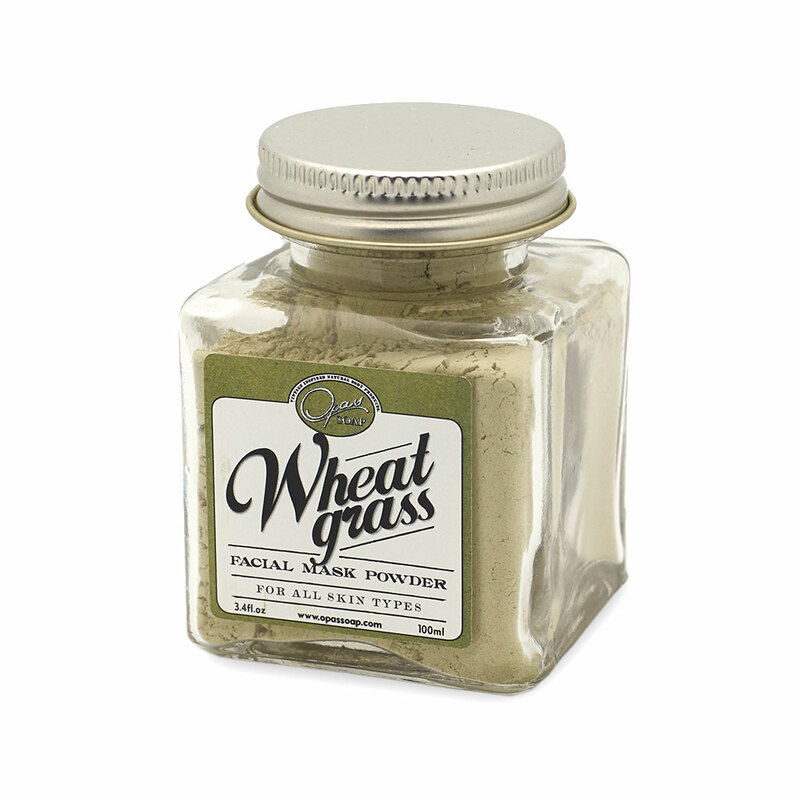 Really loved it, it doesn't dry your skin out just leaves it feeling super clean and refreshed! 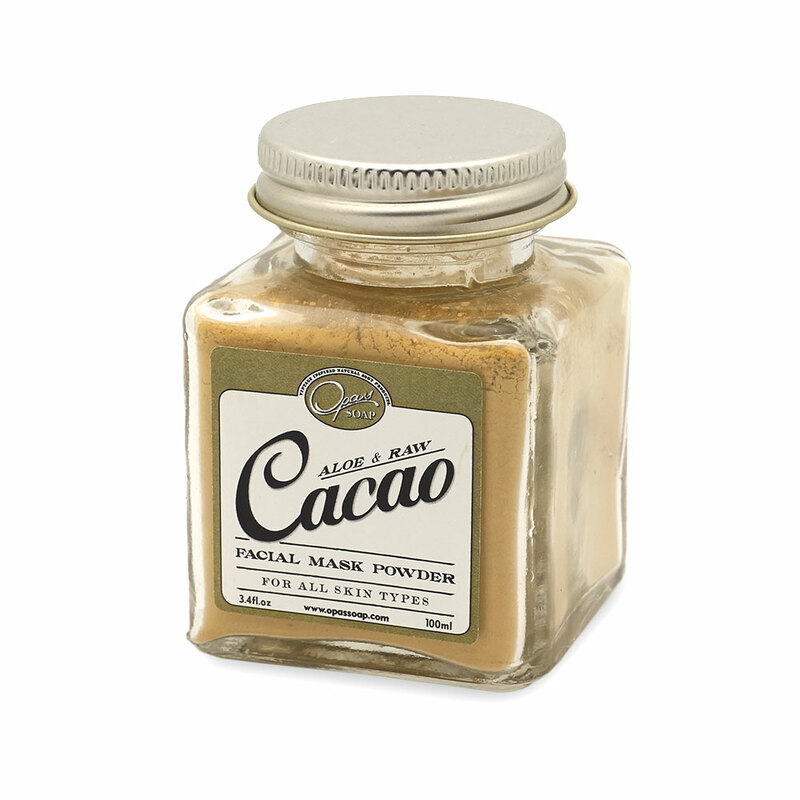 The masks are awesome, and the fact it comes as a powder makes it feel like a mini facial night; me and my sister adore it and will be buying from you again soon! Thank you!